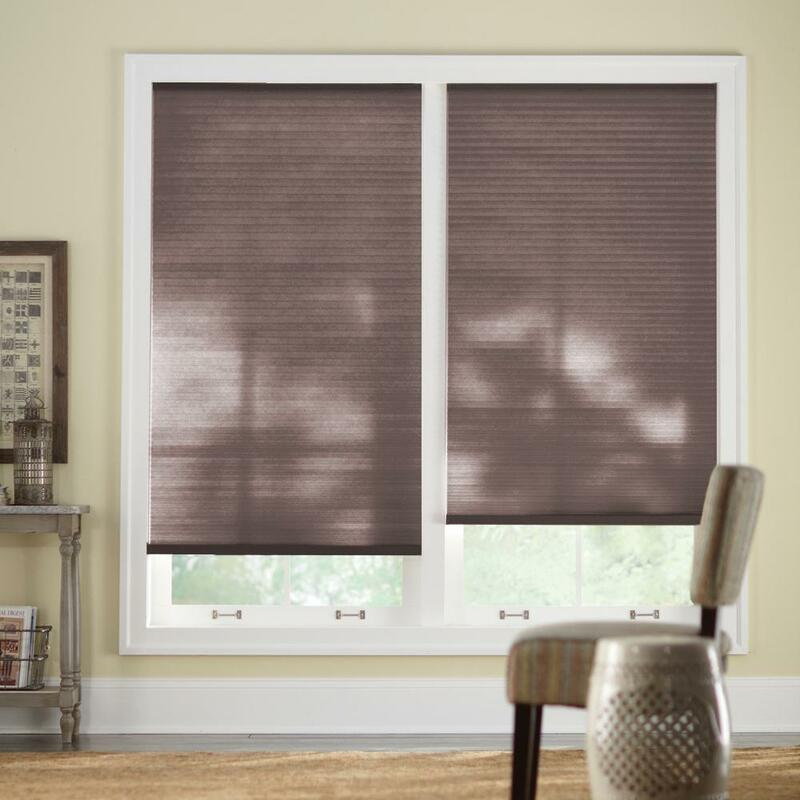 Chocolate 9/16 in. 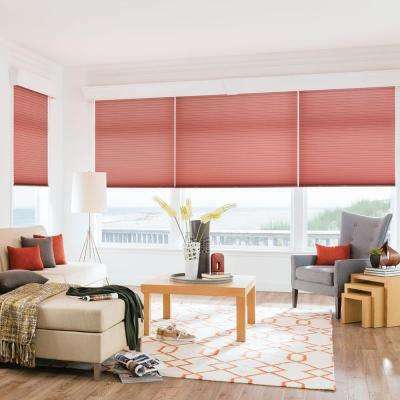 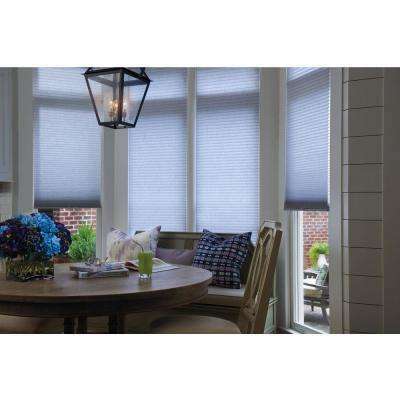 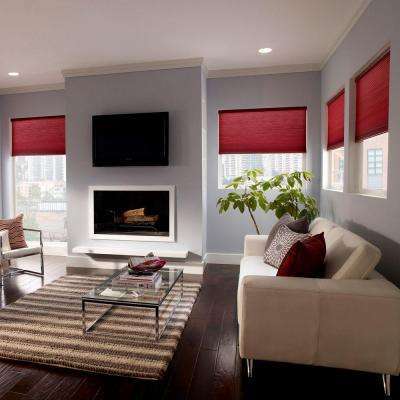 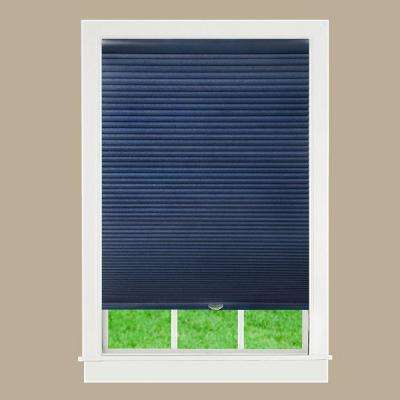 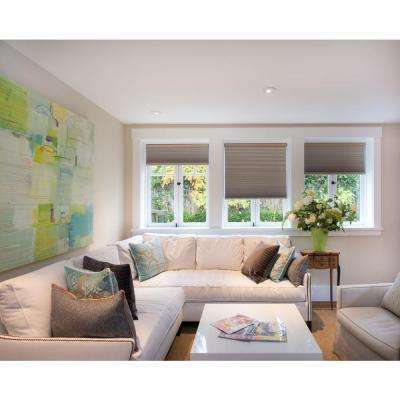 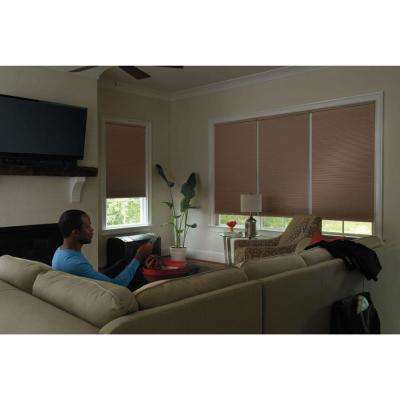 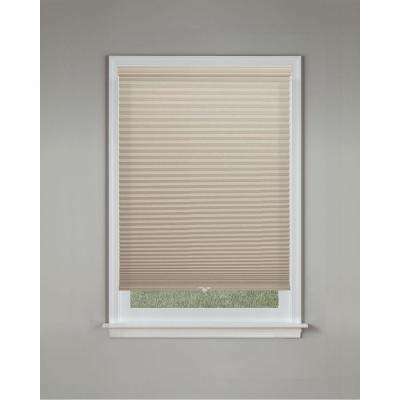 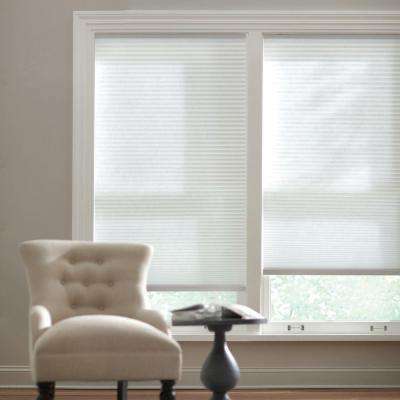 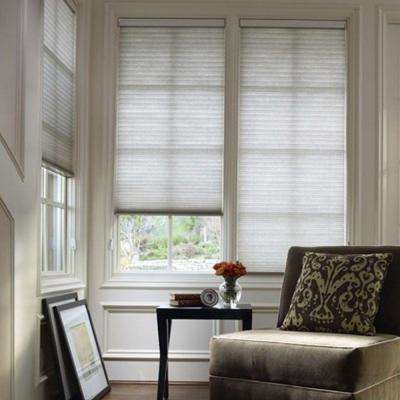 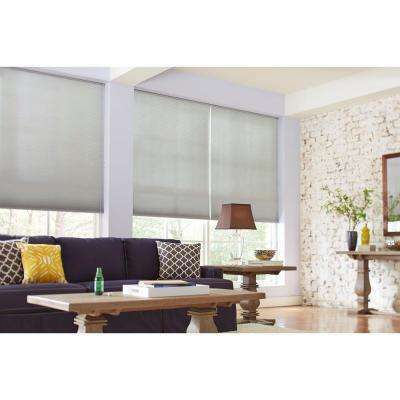 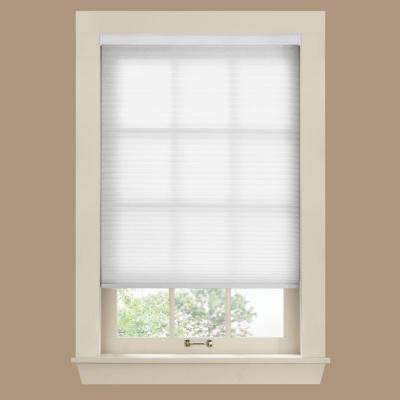 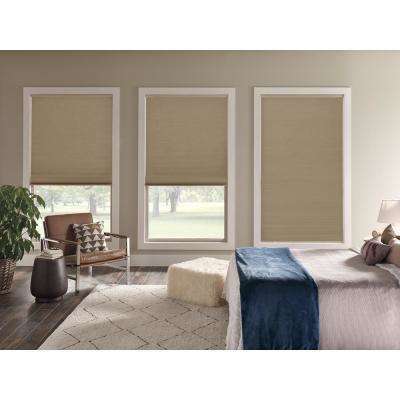 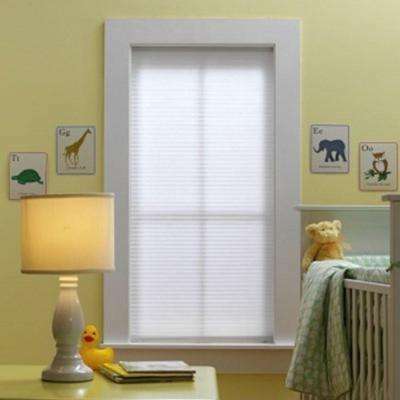 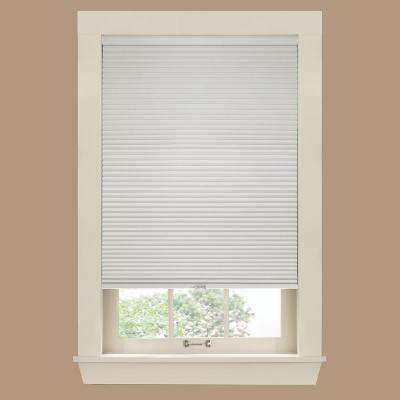 Cordless Light Filtering Cellular Shade - 19.625 in. 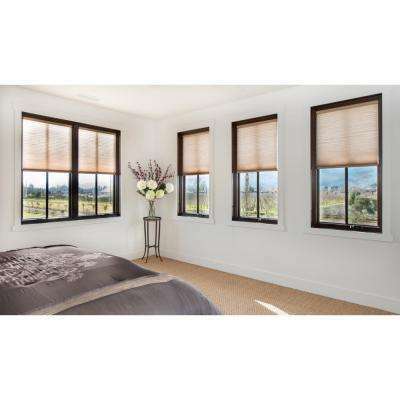 Chocolate 9/16 in. 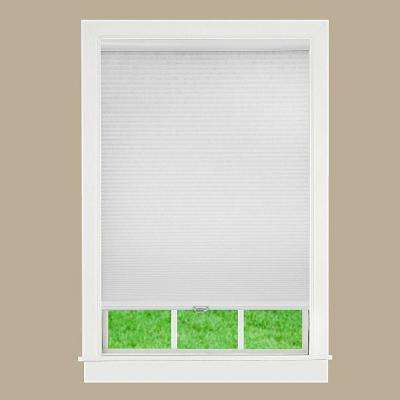 Cordless Light Filtering Cellular Shade - 38.625 in. 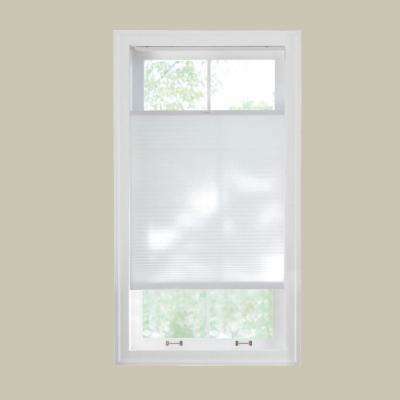 Chocolate 9/16 in. 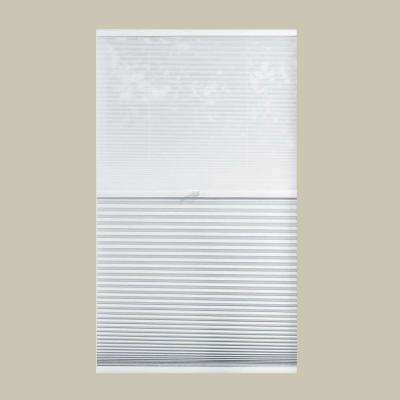 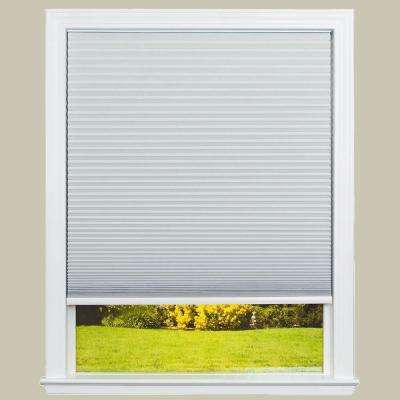 Cordless Light Filtering Cellular Shade - 42.625 in. 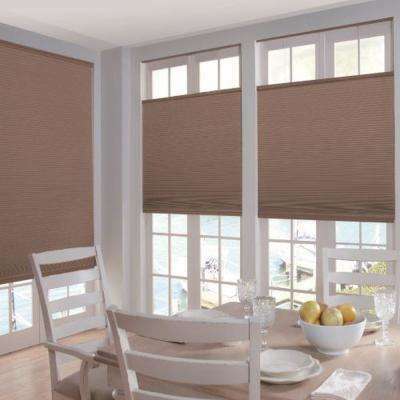 Chocolate 9/16 in. 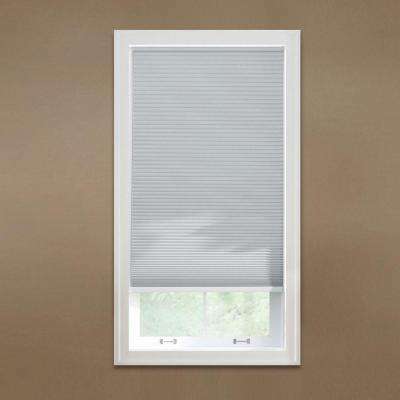 Cordless Light Filtering Cellular Shade - 44.625 in.